Oregon is a Land of Lush Rainforests & Churning Surf. 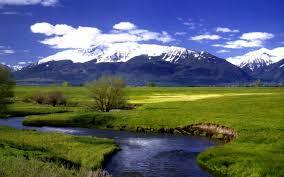 This state is astoundingly beautiful and home to some of the most beautiful scenery in the United States. The coastline here runs for 363 miles, and boasts some incredible photo opportunities. That's why BlueHour makes at least an annual trip out West. And, this year, you're invited! We'll be running a workshop here May 13-17, 2016. We hope you'll take advantage of the many amazing things to see and do, so we hope you'll extend your stay. Each one of our students last year did just that! We hope our workshop is a 'gateway' to a larger trip, and your newly sharpened skill set will benefit the rest of your time away. Oregon's geography is diverse and demands exploration. It's home to hundreds of waterfalls, cliffs and many species of wildlife. It is divided, generally, into three parts: the North, Central, and South Coasts (our workshop takes place in the north). Oregon also has a bustling tourism industry. You should have no problem finding things to do, or finding places to eat or stay in the Portland and Cannon Beach areas. Some popular activities are hiking, climbing, surfing, beach-combing, cycling, and wine-tasting, and of course, brewery tours! And good old photography. Speaking of which - do not leave that telephoto at home! Seals, sea lions, whales, and sea stars are regular sightings. There is much to see. If you decide to join us for a trip out west, you'll be sure to love the itinerary we have planned. First, we'll be seeing the Portland Rose Garden, which is the oldest continuously run public rose garden in the U.S., and houses over 10,000 roses. You'll have free time at night to indulge in one of Porland's top-notch eateries. 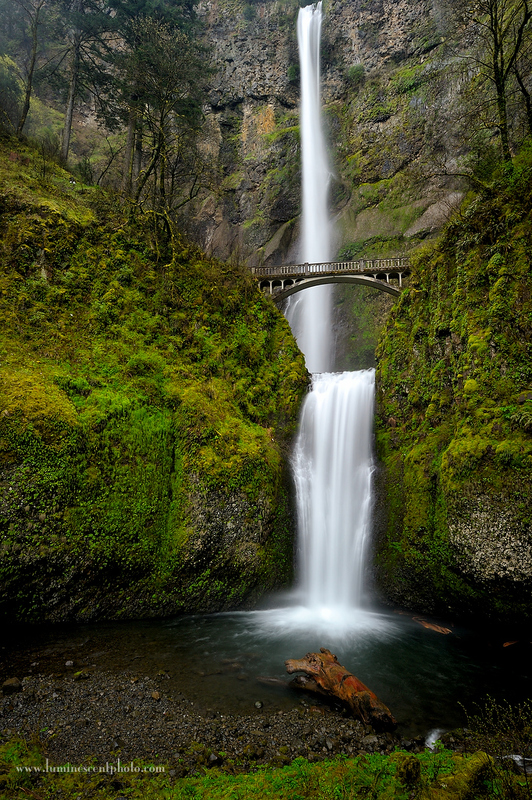 On day two, we'll head to Elowah Falls, an amazing waterfall surrounded by lush green moss, right off the Columbia River Gorge. The falls are 213 feet tall. Next, we'll head to Dalles Mountain Ranch, located in neighboring Washington. This is one of the best places to get a view of Mt. Hood, which is usually snow-capped, and contrasts the blooms of wildflowers. 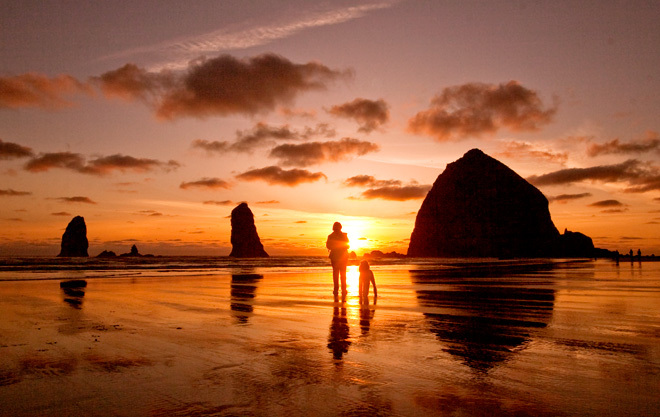 On day 3, we visit Latourell Falls, Steigerwald Lake, and the ever-popular: Cannon Beach. Each of these sites are beautiful, but nothing is more striking than Cannon Beach with its massive rock formations and crashing waves. Here, the sun sets so perfectly and makes for astonishing photographs. Then, we head toward Ecola State Park, and loop back to Portland. Our last stop is the Japanese Garden, which offers its own unique compositional potential across 5.5 acres. 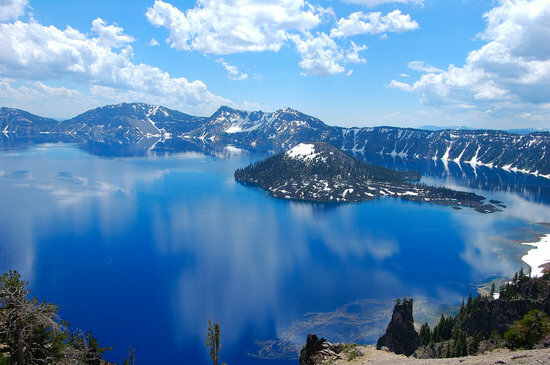 In total, we'll be spending 5 days in this coastal state, snapping up some amazing photographs! If you'd like to learn more about Oregon, and are looking for things to see and do, check out Travel Oregon to help plan your trip!